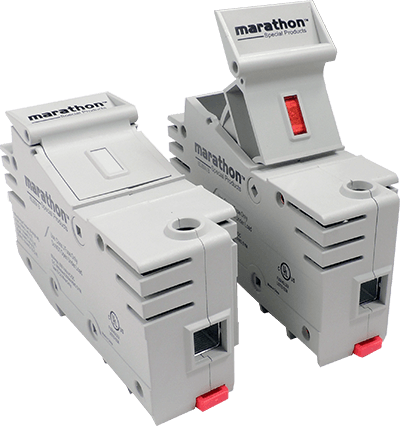 This configurator is designed to enable engineers and sales professionals to quickly find a fuse holder to meet application needs. 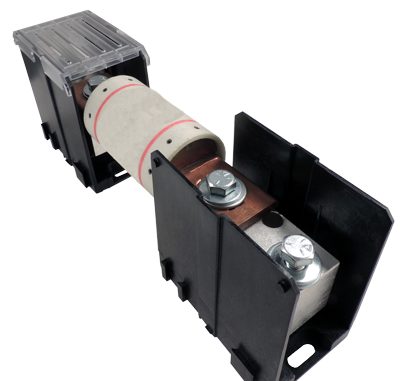 For branch and small motor protection where high current limitation is required. 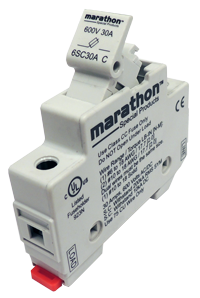 For CC fusing; the Fused Disconnect Switch incorporates the switch functionality of a circuit breaker with the high protection level of a fuse. 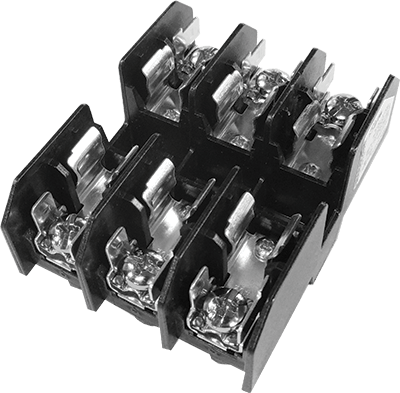 Recognized fuse holders for semi-conductor, L Class or others with variable geometry and include bolt down mounting profiles. 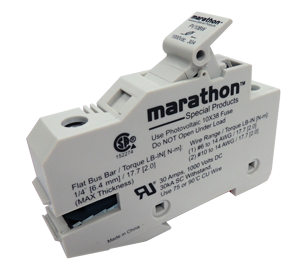 For protection where frequent outages are common and low levels of available fault current are available. 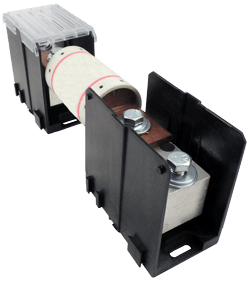 For maximum protection of motors, controllers or panels. For circuits with higher ampacity ranges than J Class, but maintain the high performance characteristics. 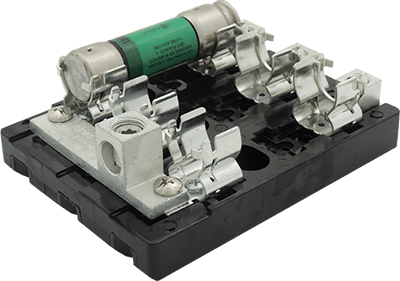 Supplemental fuses similar to the size of a CC, used in more general applications where current limitation requirements are lower. Designed for bus bar termination. 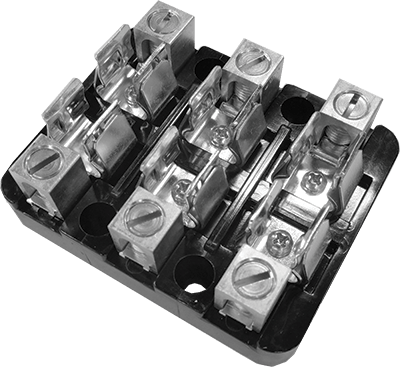 Uniquely designed with terminals to accept standard stock bus bar eliminating the need for custom fabricated bus bar. 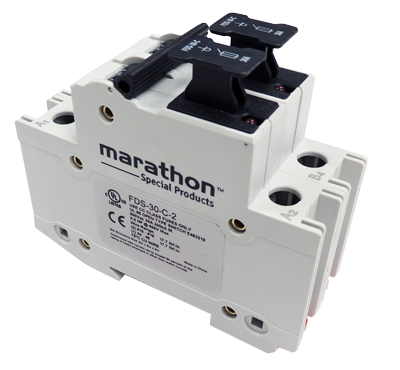 For higher levels of protection at the same size of the H Class, where higher levels of fault current potential exists. 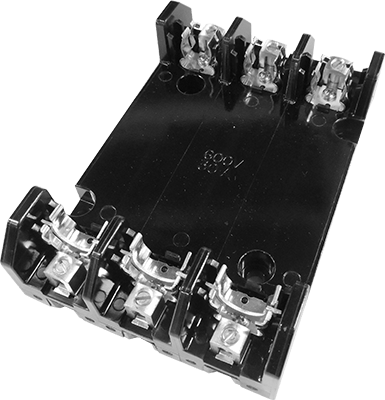 For a high degree of protection and half to a third the size of R Class fuses.